How do we turn the perceptions of trade skills around and show it as the lucrative and fulfilling work that it is? How does the manufacturing industry provide an equal opportunity to compete with the newer fields? Dieter Moeller, CEO at Rhinestahl Corporation, says that the skills trade business has dramatically evolved over the years. 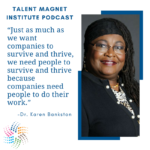 Innovation has turned this long-standing industry into one with greater employment opportunities. 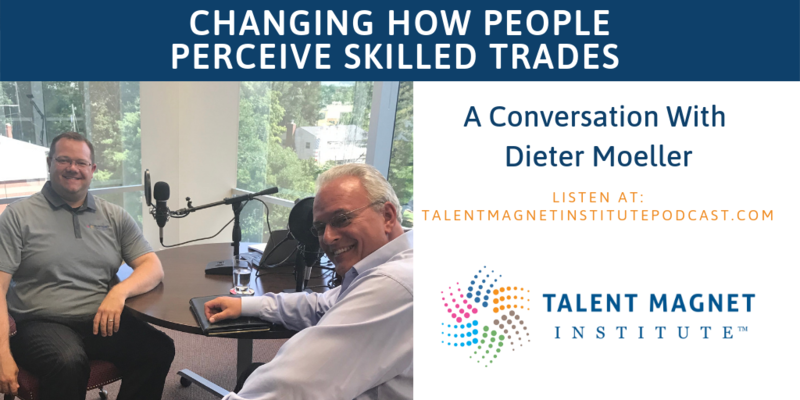 Today, Mike and Dieter share a deep conversation about the current state and future of the skilled manufacturing industry. They talk about how one quintessential family business grew into a successful organization, along with its legacy and contributions to society. Wanting a piece of the American dream, Dieter’s father left Germany and went on to build a business with a friend. In fact, Rhinestahl started in the family’s garage. Dieter shares his story of growing up and witnessing his father’s leadership and work ethic in the family business. 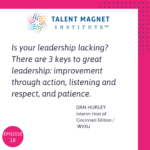 Leadership turnovers are usually fraught with emotions and tight deadlines. Family businesses have that too, except it gets a lot more interesting when you add in such close relationships. Dieter shares his journey in joining the family business. He never planned on becoming part of its executive leadership team. 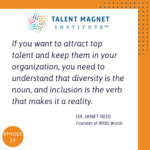 What do they look for in the talent that joins their company? Dieter and his father are passionate about what they do and look for the same level of gusto from candidates. 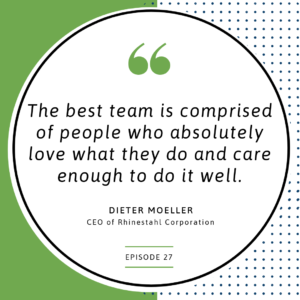 After all, the best team almost always brings in the best results, and the best team is comprised of people who absolutely love what they do. More importantly, they care enough to do a great job. It’s a shame that there aren’t many people pursuing careers in the skilled manufacturing industry. A stable career, decent pay, and a fair opportunity to learn and develop new skills sound like a good deal. So why does society give the skills trade business the cold shoulder? Dieter accounts stereotypical perception as the culprit. He talks about how he and his executive team are investing in the workforce and economic development programs. People won’t know what opportunities are available unless they see them. So Dieter makes sure Rhinestahl is involved in the community and giving back. They are partnering with local schools to start changing students’ and their parents’ perception of the skills trade industry. Currently, only 3-5% of Americans get the opportunity to take part in an apprenticeship program. Dieter and Mike talk about how engaging and educating the community helps in boosting the workforce numbers AND the economy. 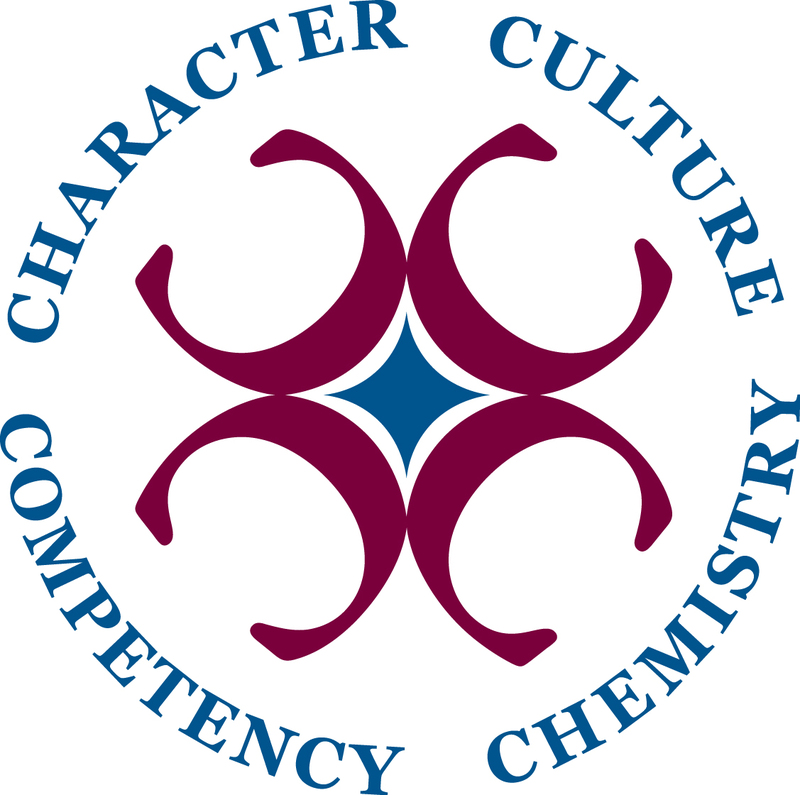 Dieter shares his insight on setting standards and how one must give it their best effort no matter what profession they’re in.